Did You Get Any SEO SPAM This Week? possible property and profile to take over all the real estate we can in page 1 results. first page of Google? It’s not just about your site anymore. Search engine optimization, or SEO, tends to be so confusing. You know it’s important, but how do you make it work for you? Have you ever tried claiming your profile on Google+, or Google My Business, or Google Maps? It’s hard to keep everything straight – after all, Google can be a mind boggling and complex monster. Even if you are doing a great job with SEO this week, there’s so much to understand and you have to work hard to make sure your small business website is beating out millions of other websites. Even local businesses find that local search has become increasingly competitive these days – and SEO is a marketing tactic that’s evolving daily. As more and more small businesses jump into the mix, testing the waters of SEO, it becomes even more competitive out there. So how can you figure out whom you can trust with your company’s SEO campaign? More than likely you get regular spam emails from people offering you “cheap” or “affordable SEO services.” Think trusting the future of your company to the people sending you SPAM sounds crazy? It is. SEO, done well, can help your business expand your online presence and attract eager buyers for your products and services. Done poorly, it can prove to be an exercise in futility and frustration – and an expensive one at that. 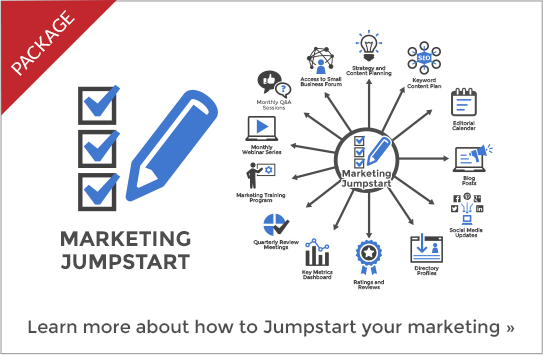 SEO is just one part of a quality marketing system for your small business. 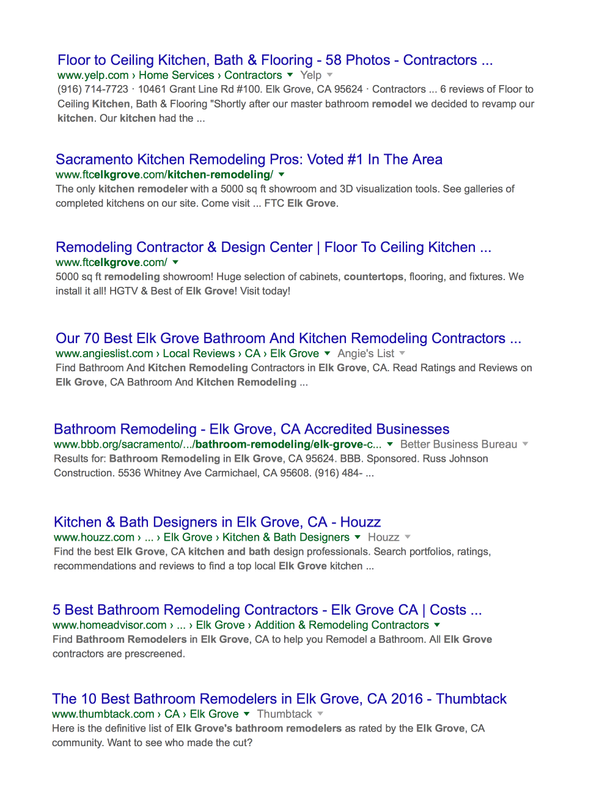 It’s important that you have a strong profile in the search results – period. If you want to enjoy more passive leads from the web and you want more targeted traffic to your website, then you definitely need a great SEO plan. It’s important to work with a professional who understands that SEO isn’t all about keywords. SEO is actually the overarching discipline of smart online marketing. While an SEO marketer is smart and has a lot to offer, these individuals may not understand the strengths and weaknesses about your business. They may not understand how to best position your business in the search engines. 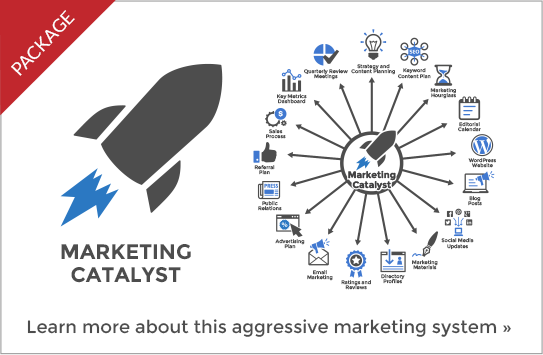 You want to work with a digital marketing consultant that understands SEO and how your business works. When you work with a digital marketing consultant, you will be working together to build your business. A good consultant will take into consideration what your business and website can do now, as well as what can be done in the future. 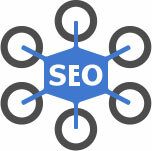 A good SEO strategy will leverage your business’ strengths and exploit the niches where you have a powerful advantage. You want to make sure your small business is working with a consultant that will take continuous steps to help you build the power of your website over time. Good SEO takes time and effort – it’s not something that can be done overnight. However, with a practical plan, an experienced consultant with smart online skills, you can accomplish a lot one step at a time.